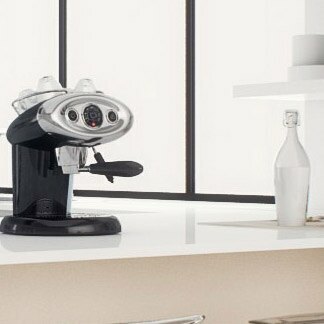 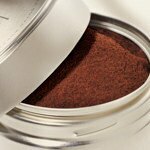 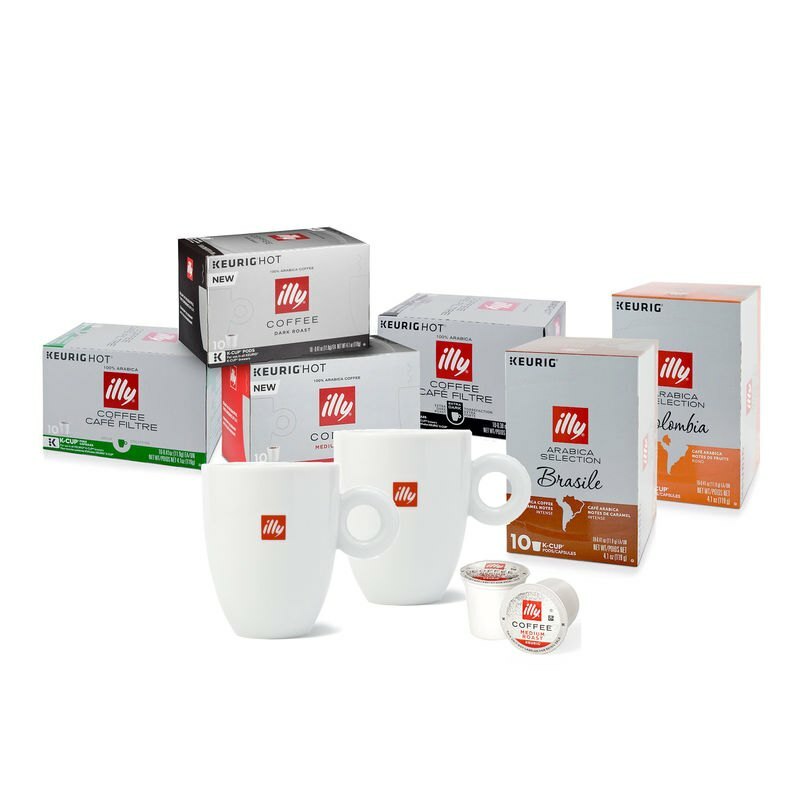 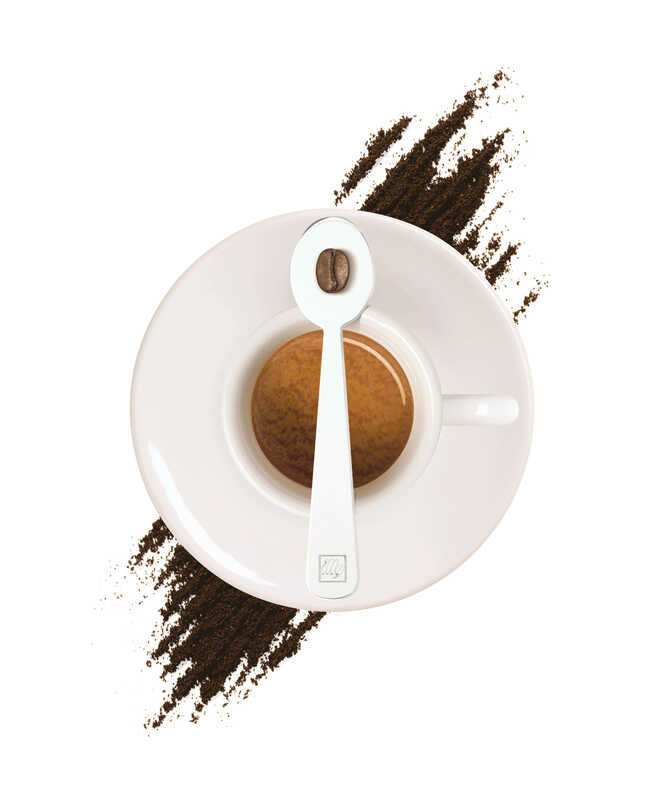 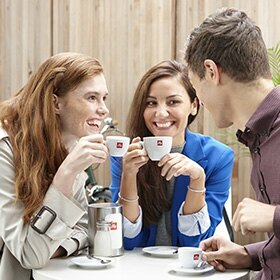 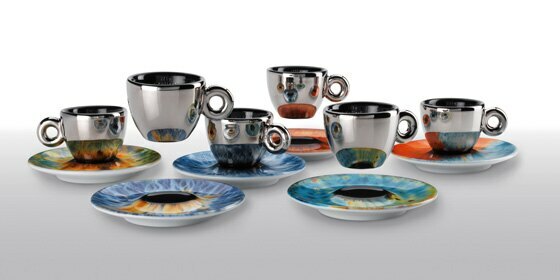 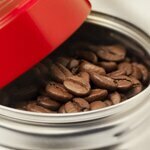 Savor the extraordinary taste of illy coffee at home, every day of the year. 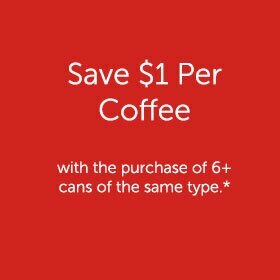 With convenient auto delivery, your favorite coffees are delivered directly to your door, on a schedule you choose. 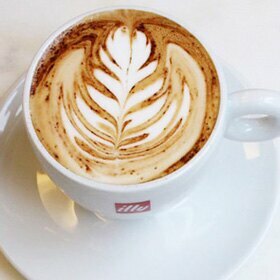 Never skip your morning inspiration. 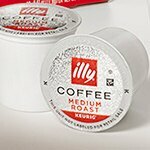 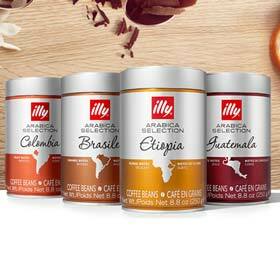 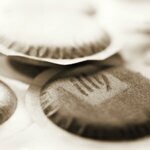 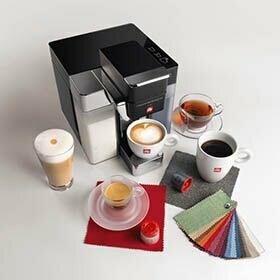 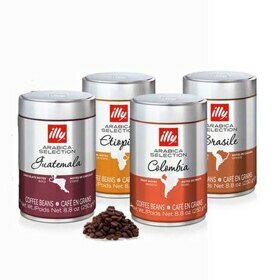 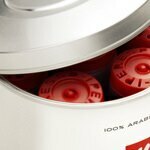 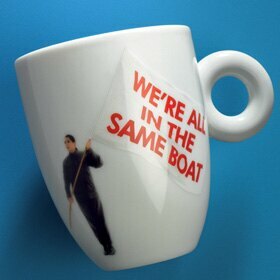 Get illy delivered when you need it.